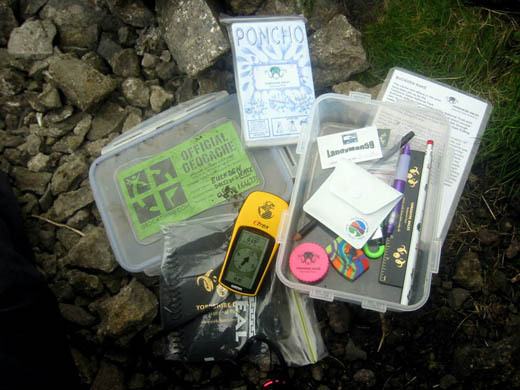 Geocaching is a real-world, outdoor treasure hunting game. You need to use GPS-enabled devices like smart phones or GPS sat navigation to find them. We show you how to go geocaching. Seekers use the clues on the geocache website to navigate to a specific set of GPS coordinates. Then attempt to find the geocache’s container hidden at that location. Visit the “Hide & Seek a Cache” page on the geocache website. 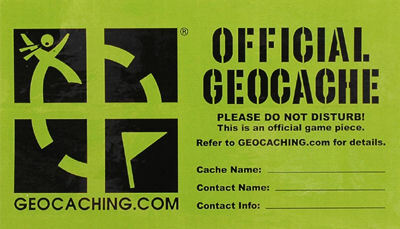 What are the rules of geocaching? If you take something from the geocache (or “cache”), leave something of equal or greater value. Write about your find in the cache logbook. Find out more at www.geocaching.com.